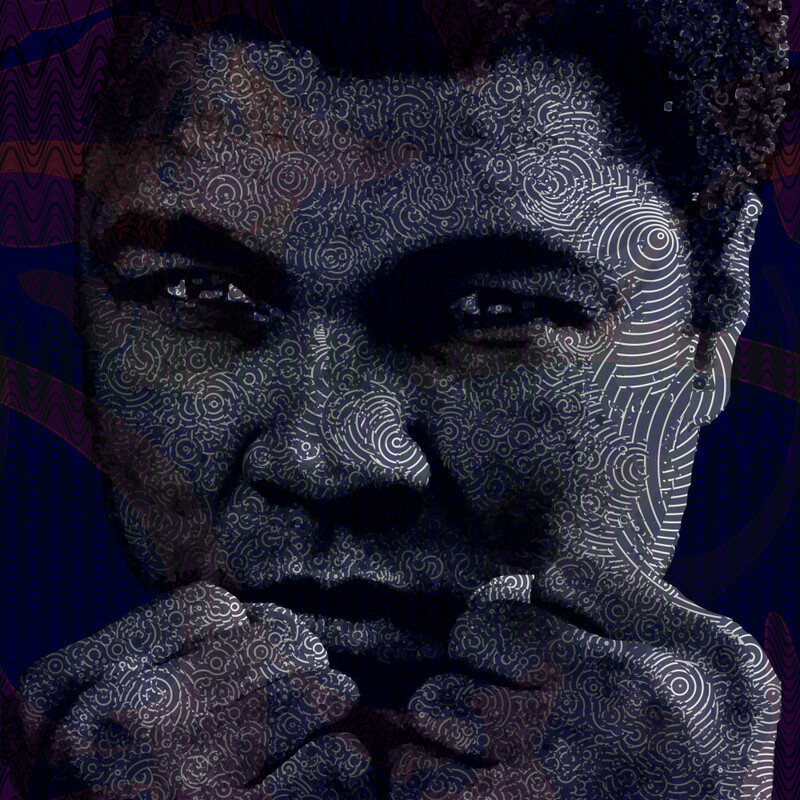 Muhammad Ali: "Float like a butterfly, sting like a bee"
Muhammad Ali born Cassius Marcellus Clay Jr.; (January 17, 1942 – June 3, 2016) was an American professional boxer and activist . He was widely regarded as one of the most significant and celebrated sports figures of the 20th century. From early in his career, Ali was known as an inspiring, controversial, and polarizing figure both inside and outside the ring.